Keen photographers and aspiring film makers are being invited to take part in an innovative digital art project that aims to capture 24 hours in the life of the Staffordshire market town of Tamworth. People who live and work in Tamworth are being invited to contribute to the film and photography project which is designed to capture a snapshot of a day in the life of the town. Entitled "Focus 24: 24 Hours in Tamworth" the digital art project invites amateurs and professionals alike to submit photographs and video footage of the people, places, objects and experiences of Tamworth throughout all hours of the day. 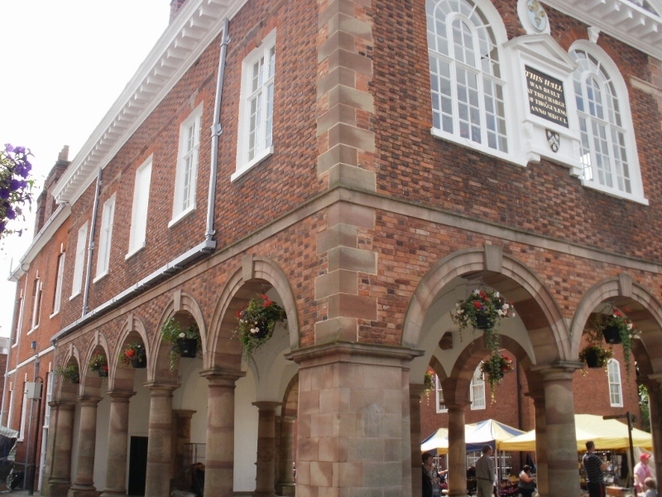 Could Tamworth Town Hall feature in the project? Focus 24 will see a total of 24 photographs, taken by 24 different photographers, being chosen to represent 24 hours in the life of Tamworth. As well as being displayed individually, the selected 24 pictures will also be incorporated into a film called 24 Hours in Tamworth, which will be created using the submitted video footage. The photos and film will be exhibited for 24 days, starting on Saturday 2 September when they will go on digital display in Ankerside Shopping Centre to coincide with this year's We Love Tamworth event. To kick the project off, a number of free workshops have been organised with production company acquismedia, professional photographer Ming de Nasty and filmmaker Rachel Gillies for anyone who would like practical tips or expert advice on how best to capture their slice of life in Tamworth. 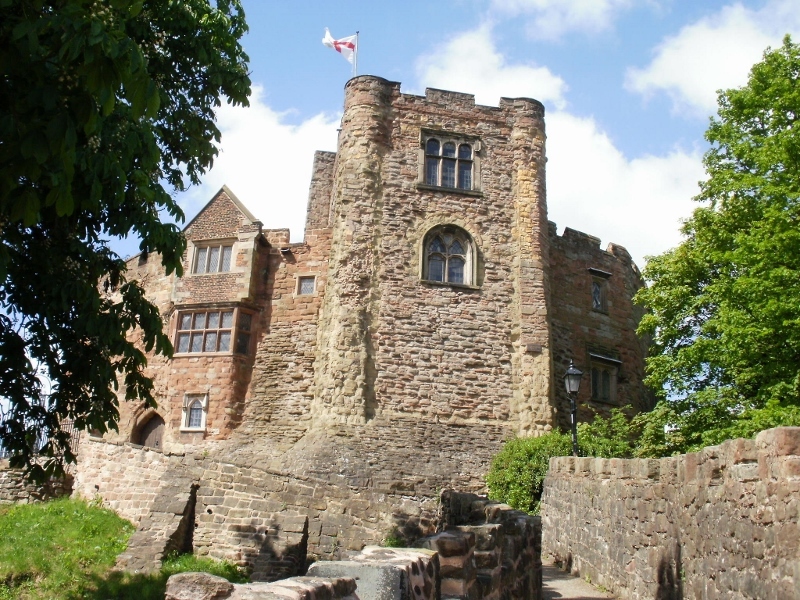 The first of the drop-in sessions will take place at the Community Café in Tamworth Castle Grounds on Thursday 30 March 30, between 10am and 3pm, and on the Upper Lawn of the Castle Grounds, between 10am and 3pm on Saturday 22 April during the St George's Day festivities. Budding snappers and filmmakers are invited to take their cameras or smartphones to the sessions. Focus 24: 24 Hours in Tamworth is part of the Arts in Unusual Spaces project, which has been funded by Arts Council England and will see art in all its form popping up in unusual spaces across Tamworth during a two-year period. Councillor Joy Goodall, Tamworth Borough Council's Cabinet member for Environment & Culture, said: "This digital art project is another great idea from the Arts & Events team, which invites people to share the beauty, the unusual, and the norm of everyday life in Tamworth. Although anyone can submit photographs or video, the workshops have been laid on for those who would like some professional advice and tips to help them create the best possible images. The resulting digital exhibition and film will act as a lasting legacy of what life was like in Tamworth at this precise moment in time. I hope it captures the imagination of the people who live and work here and I look forward to seeing the submissions." Photographic and video submissions can be uploaded to the Tamworth Arts & Events Facebook page, where there will be a separate event created for Focus 24/24 Hours in Tamworth. Entrants must provide their name, age and time the photo or video was taken. Entries must be submitted before 5pm on Friday, August 2. 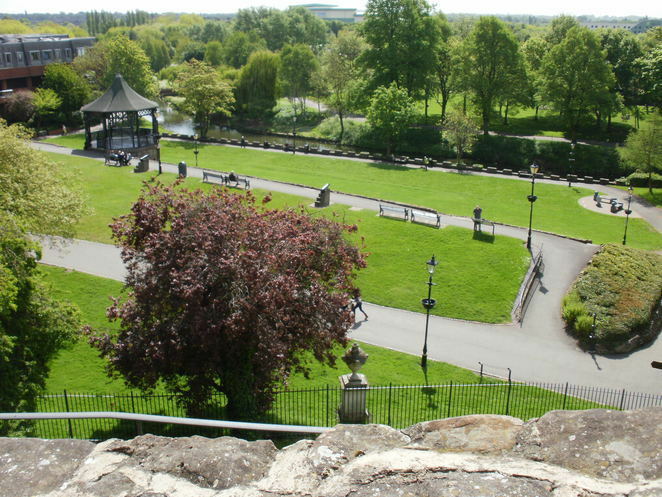 For more information on Arts in Unusual Spaces, please visit the Tamworth Arts & Events website.